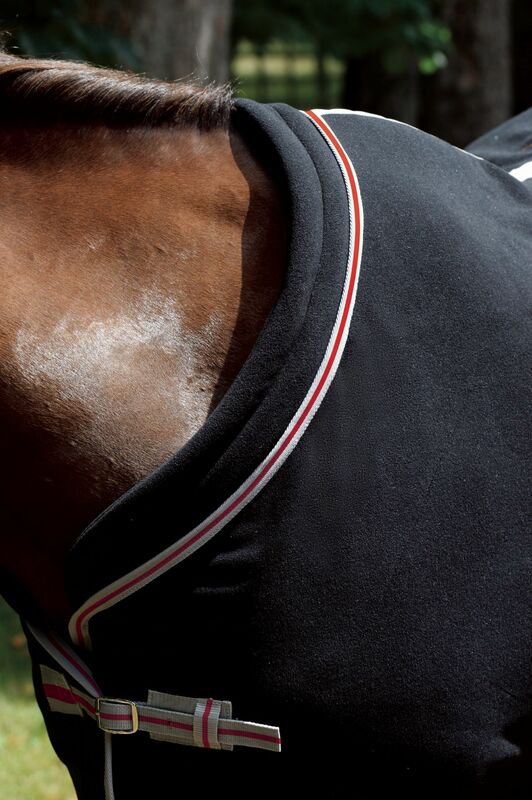 The New WeatherBeeta Therapy-Tec Range is designed to increase your horse’s muscle function to reduce the risk of injury whilst warming up, by preparing the muscles for exercise. Also assisting with recovery after work by reducing lactic acid build up which can decrease recover time and improved the healing process of prior injuries. 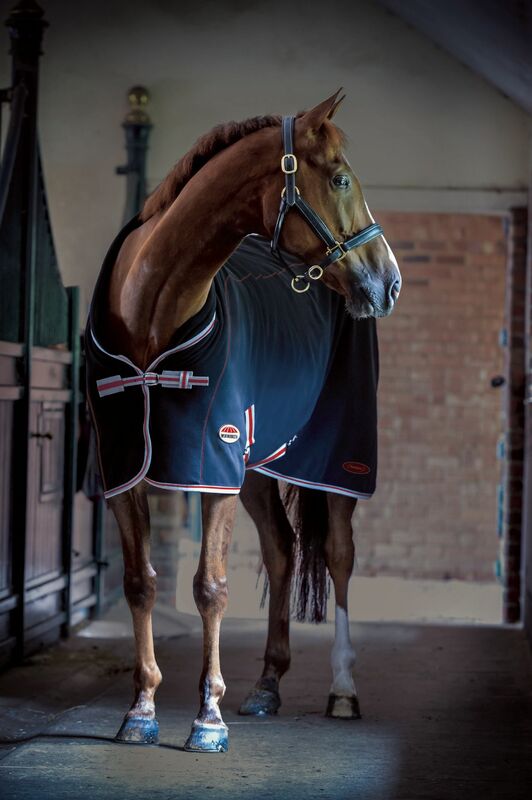 The New WeatherBeeta Therapy-Tec Range is designed to increase your horse’s muscle function to reduce the risk of injury whilst warming up, by preparing the muscles for exercise. Also assisting with recovery after work by reducing lactic acid build up which can decrease recover time and improved the healing process of prior injuries. 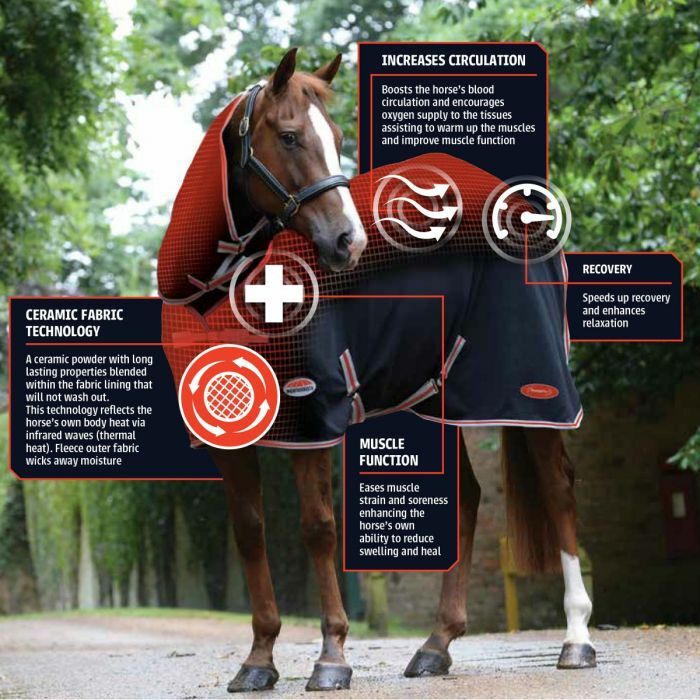 The perfect choice for optimum performance and for your horse’s complete comfort before and after exercise.